The Alfa Laval Test & Training Center in Aalborg, Denmark will soon be expanded to five times its current size. This development, focused on liquefied natural gas (LNG) and other alternative fuels, aims to address new challenges and possibilities for marine customers as they strive to meet environmental and energy targets. Alfa Laval said the expansion will create the world’s most advanced test center for environmental and combustion technology – regardless of fuel type. 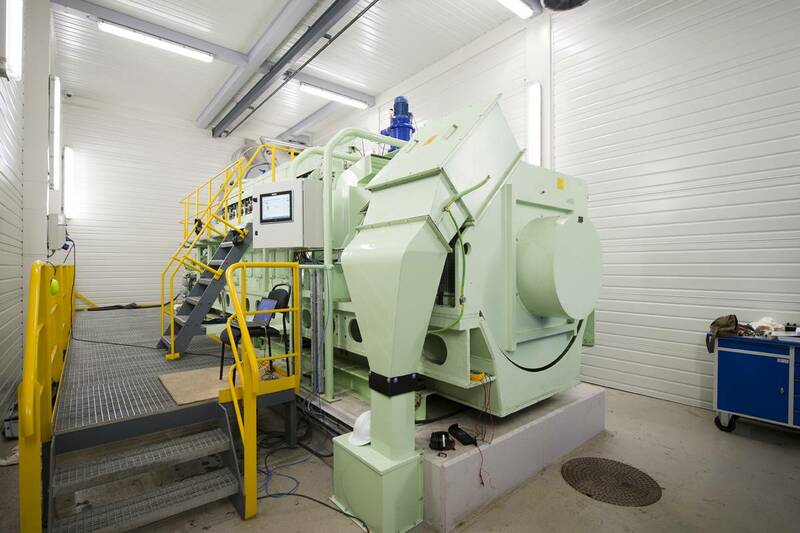 Alfa Laval describes its Test & Training Center as a cornerstone of customer-focused technology development. 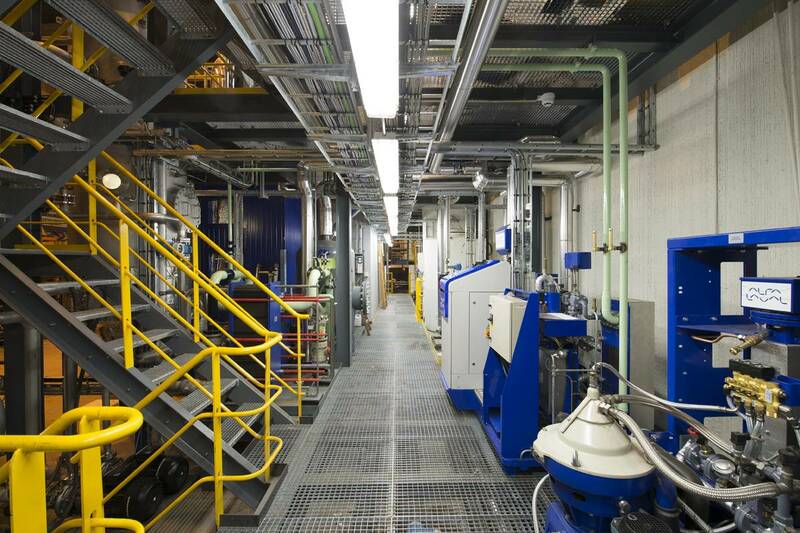 Opened nearly two years ago, it is already a massive facility, boasting a 250-square-meter testing space where a 2-megawatt diesel engine and equipment from all of Alfa Laval’s marine product groups create simulation of a full-sized commercial vessel. Now it will be expanded with an additional 1,100 square meters, dedicated to environmental and combustion technology in burners and heating systems for vessels using LNG and other alternative marine fuels. The wider operations are expected to begin at the turn of the year 2016-2017. 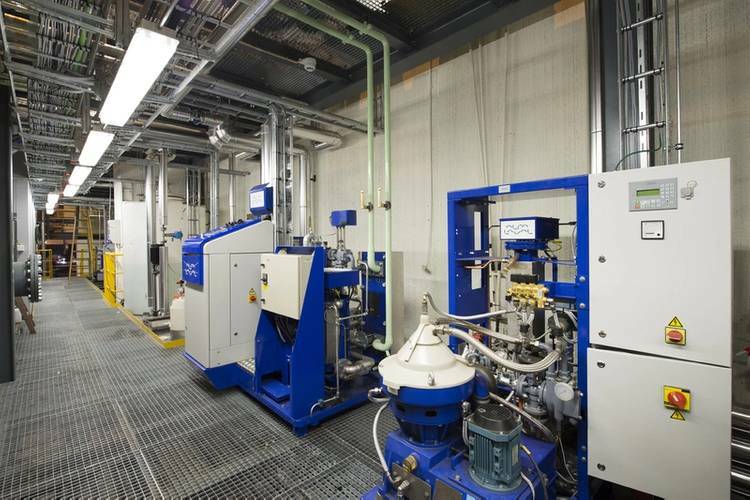 As Leifland suggests, the expansion of the Alfa Laval Test & Training Center is in step with the new direction being taken by many ship owners. In just 15 years, it is expected that 7,000 vessels will be sailing with LNG, compared with 500 today. The challenges involved with gas are nearly as great as the benefits, according to Alfa Laval. LNG poses additional environmental difficulties due to the methane and other greenhouse gases that evaporate from it, no matter how it is stored or transported. Moreover, all gas fuels are a serious explosion hazard, requiring sophisticated equipment for safe handling and treatment. 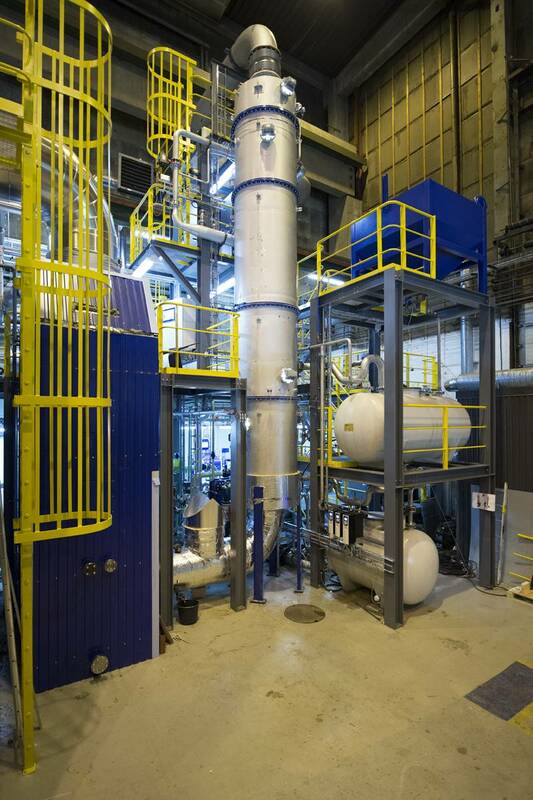 Alfa Laval said the expanded facility will be the only one of its kind where environmental technologies for all types of fuels can be tested. Moreover, it will promote development from a range of perspectives. 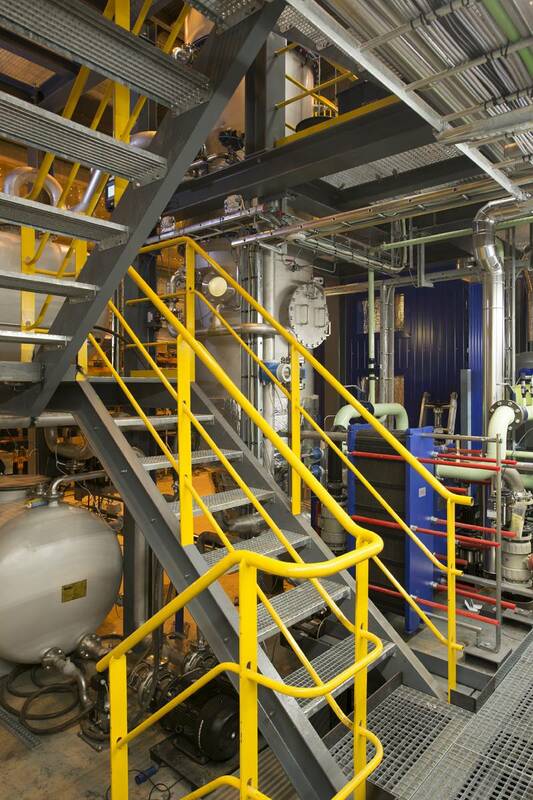 As in the existing diesel testing space, interactions and synergies between process lines will be explored in the gas testing area. 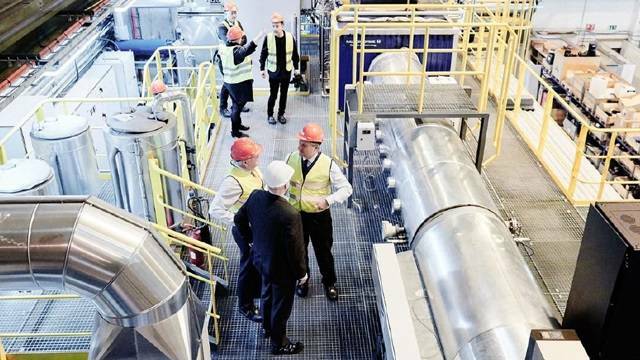 The expansion of the Alfa Laval Test & Training Center, which is supported by the Danish Maritime Fund, will also provide new opportunities to collaborate with customers and cooperation partners. 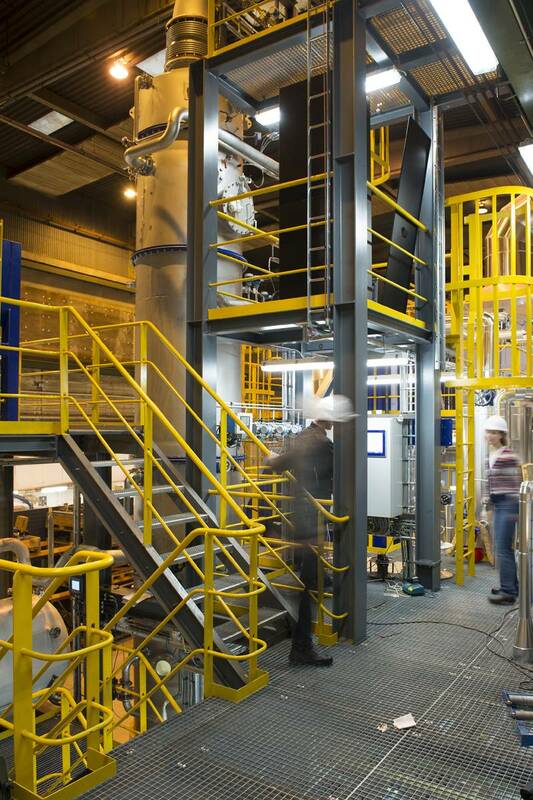 Such collaborations have been instrumental in many areas, such as the development of flagship environmental systems like Alfa Laval PureNOx, Alfa Laval PureSOx and Alfa Laval PureBallast.